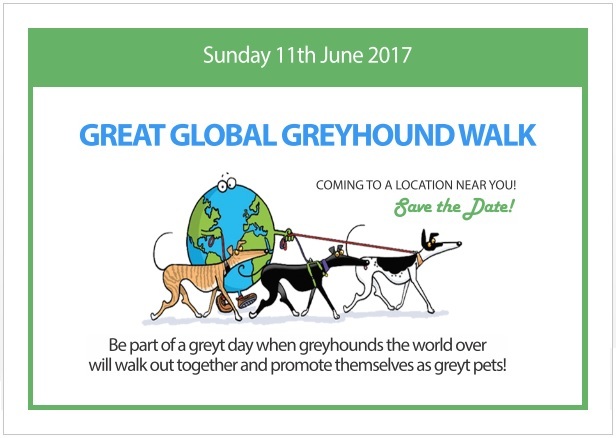 2017 Great Global Greyhound Walk - Where are YOU walking? GGGW 2017 – Where are YOU walking? The 2017 Great Global Greyhound Walk is now just 2 weeks away! 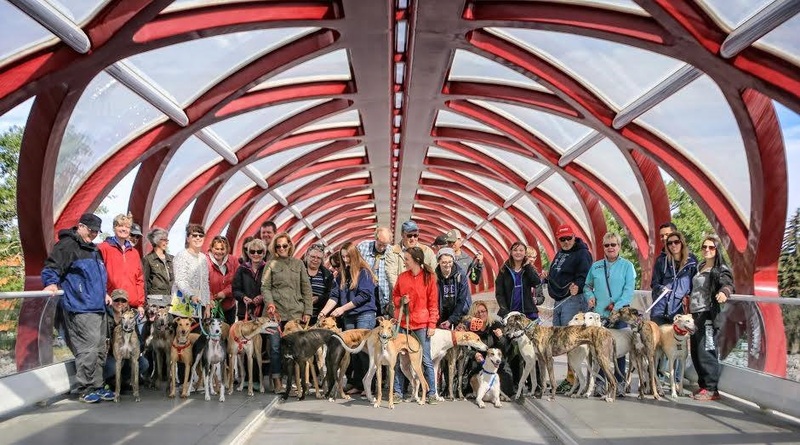 Started back in 2010, by Greyhound Walks founder Janet Peacock, the Great Global Greyhound Walk (formerly the Great British Greyhound Walk) is now in new hands, but it is still an event that is very dear to our hearts. 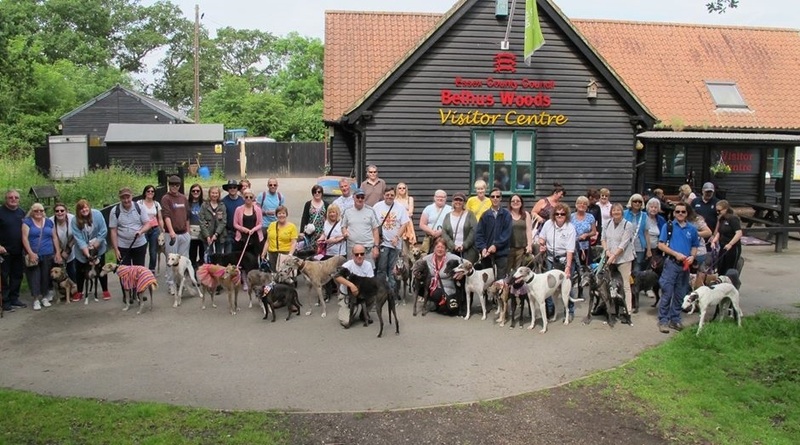 In 2016 we saw more than 5000 hounds walk at 146 locations across the globe (compared with just 23 locations in 2010) and we’re hoping that those figures continue to rise in 2017 and beyond. So, have YOU decided which walk you’d like to attend this year? 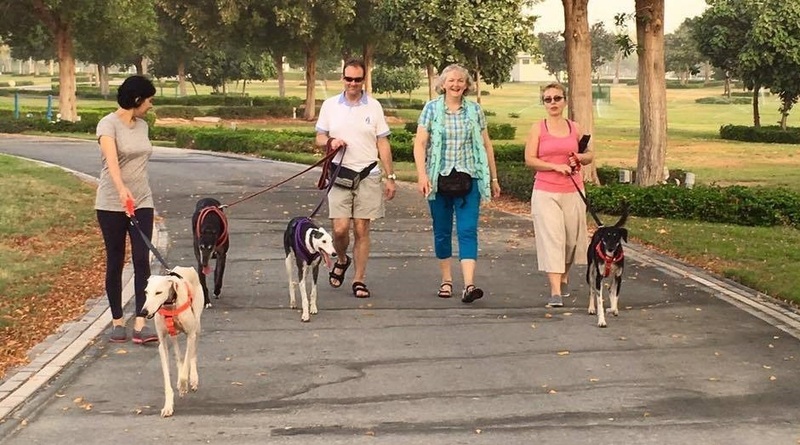 If you are one of our regular walkers then our home walks are all doing a speical walk for the Great Global Greyhound Walk – details below. However, if you can’t get to one of our Greyhound Walks walks or want to venture further afield don’t despair! With more than 80 other walks dotted around the UK, everywhere from Kinloss in Scotland to Portreath in Cornwall (not to mention a further 66 international walks! ), there is bound to be one close to where you are. So check out the official GGGW map, pop in your postcode and join in the fun. Together, let’s show the world what amazing companions our greyhounds make (as well as our lurchers, whippets, salukis, galgos, podencos etc, of course! ), wherever they’ve come from. … and Abu Dhabi in the Middle East.